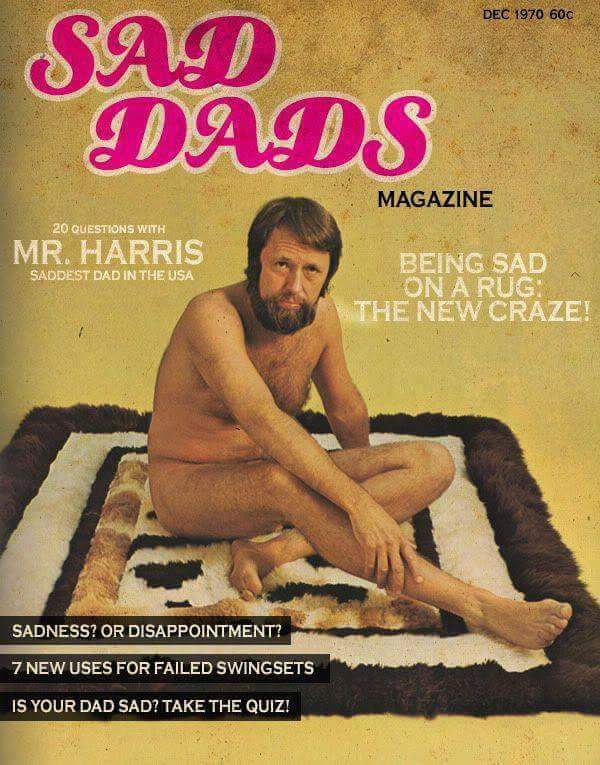 Funny Sad Dads Magazine - Mr Harris, saddest dad in the USA. 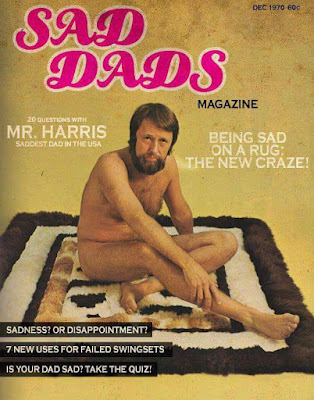 Being sad on a rug: the new craze! Sadness or disappointment? 7 new uses for failed swingsets. Is your dad sad? Take the quiz!